Several weeks ago I wrote about Ecuador’s efforts to enforce its $18 billion judgment against Chevron in the decades-old litigation over contamination of Amazon river basin. 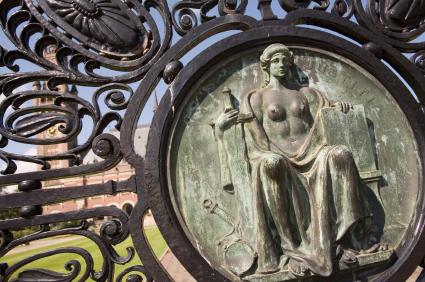 In the latest development, an international arbitration tribunal at the Hague’s Permanent Court of Arbitration ruled that Ecuador violated the panel’s previous order to stop enforcement of a contested $19 billion judgment against the Chevron. 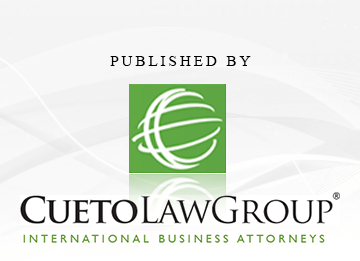 The tribunal held that the Republic of Ecuador should have stopped plaintiffs in the case from going to courts in Brazil, Argentina and Canada to try to collect the judgment handed down by an Ecuadorean court in 2011. The Ecuadorean court ruled in February 2011 that Chevron should pay billions to plaintiffs living in the region around Ecuador’s Lago Agrio, who had sued the company over pollution in the country’s rain forest. A court in Argentina last week upheld a freeze on Chevron assets there related to the enforcement efforts. The panel’s ruling, posted online by Chevron on Friday can be found here.